[S127] The Casket, Parish of SW Margaree, 1896, page 10, paragraph 2. [S100] Obituaries from The Casket Newspaper, 1852 - present, Obituary of Mary McLellan, April 2, 1914. Biography*: According to the 1871 Canada Census Mary was going to school. Mrs. Jessie E. Kennedy, 94, died recently at the home of her daughter, Mrs. Janet Zajac of New Bedford, Mass. 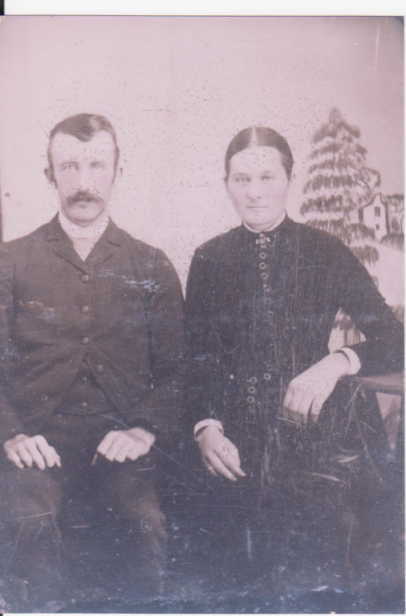 She was the widow of Archibald D. Kennedy of Loch Ban, now known as Kenloch, in Cape Breton. Daughter of John and Janet (MacLellan) MacFarlane, she was born on Margaree Island where her father was lighthousekeeper for many years. She was the last surviving member of her family. 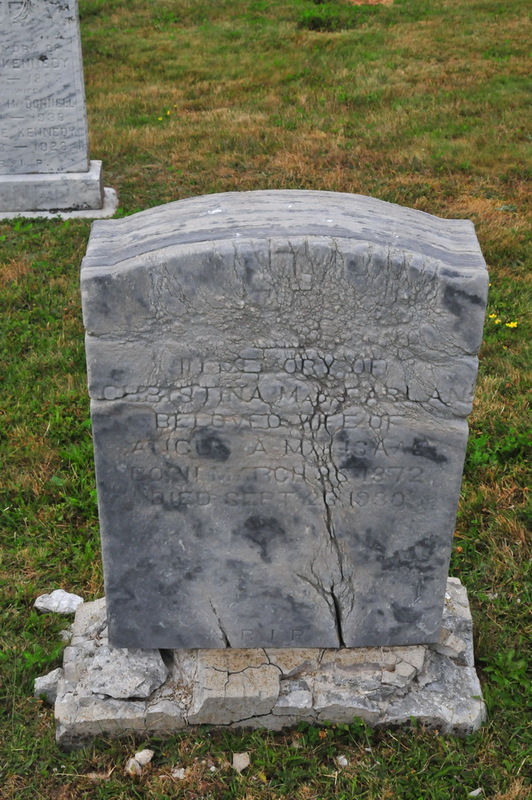 John C. MacFarlane of Dunvegan was a brother. A resident of New Bedford for 60 years, she was a communicant of St. James Catholic Church. Survivors, besides Mrs. Zajac, include three other daughters Mrs. Margaret Charron, Mrs. Annie Gill and Mrs. Helen Reed, all of new Bedford; a son, James F. of new Bedford; 31 grandchildren, 28 great-grandchildren; a niece, Sister Mary Bernice, with the Sisters of Charity in British Columbia, and also other nieces and nephews in Cape Breton, Pictou and Boston. James K. Reed, a professor at St. Francis Xavier University is a grandson. [S770] Nova Scotia Historical Vital Statistics, online https://www.novascotiagenealogy.com/, Registration year 1868, Book 1814, page 68, no. 3402. [S861] Ancestry.com, online www.ancestry.com, 0861 - 3695a - Jessie Hughena MacFarlane.docx. Name Variation: Catherine MacFarlane was also known as Katie MacFarlane. [S861] Ancestry.com, online www.ancestry.com, 0861 - 3698 - Catherine MacFarlane.docx. [S709] Diocese of Antigonish, Nova Scotia, Canada , Baptismal record of Mary McFarlane, page 53. Year: 1911; Census Place: 19, Inverness, Nova Scotia; Page: 11; Family No: 87. [S881] 1921 Canada Census, Coady # 3706. 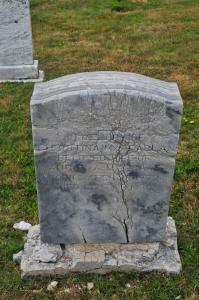 [S489] Donald James MacFarlane, St. Joseph's Church Cemetery, S. W. Margaree, Row 2, plot 10. [S9] Births, Church Record, June 1977 to September 1944 St. Joseph's Church, Margaree, Records, page 40, line 25. [S9] Births, Church Record, June 1977 to September 1944 St. Joseph's Church, Margaree, Records, page 74, line 13. [S9] Births, Church Record, June 1977 to September 1944 St. Joseph's Church, Margaree, Records, page 48, line 29. [S861] Ancestry.com, online www.ancestry.com, 0861 - 3174 - Margaret Jane MacFarlane.docx. [S5] Marriage, Church Record, November 1884 to September 1935 St. Joseph's Church, Margaree, Records, page 97, line 2.